The number of drones flying unmanned through the skies of North America is about to get a boost, say industry insiders — causing serious safety concerns among authorities. The number of drones flying through North American skies is about to get a boost, say industry insiders — causing serious concern for safety among aviation authorities. 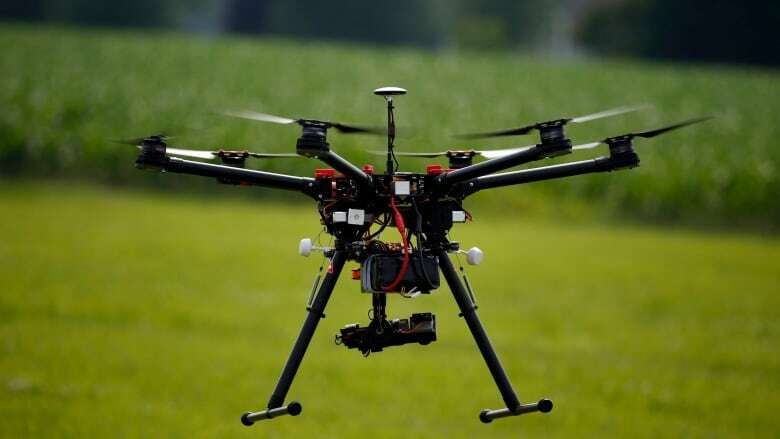 The U.S. Federal Aviation Administration said it fears up to one million unmanned aerial vehicles, commonly known as drones, could make their way under Christmas trees this season, according to Aviation Daily. The U.S. Consumer Electronics Association's more sober estimate pegs that number closer to 700,000 for the year — which it said would still be an increase of more than 50 per cent in sales from 2014. Transport Canada said it doesn't have specific estimate for drone sales north of the border, but it confirmed the drone industry is in full bloom, especially leading up to the holiday season. "Many people will receive drones over the holidays this year. 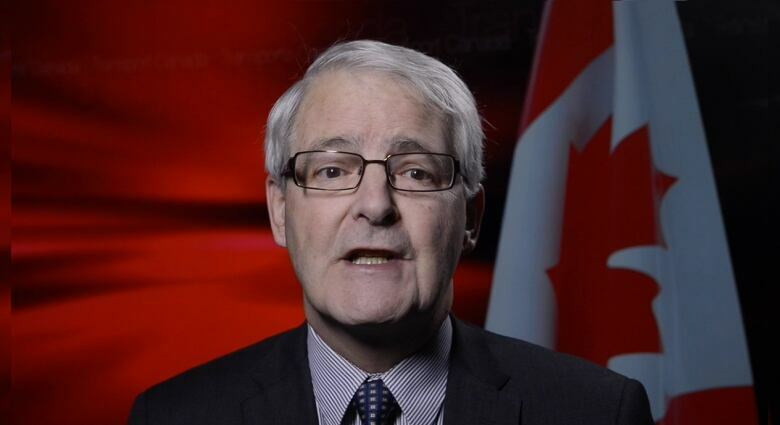 But before enjoying their gift, new users should learn how to fly them safely and legally," said Transport Minister Marc Garneau in one of a series of new videos posted on the Transport Canada website. Garneau's advice follows several close calls involving drones across Canada this year. In August, a drone narrowly avoided crashing mid-air with a seaplane in Vancouver. 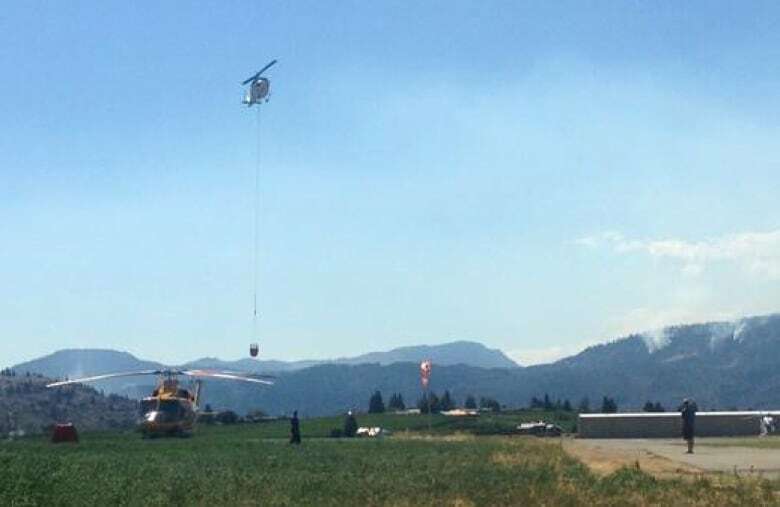 That same month, firefighters were grounded by a wayward drone in Oliver, B.C. "We're not worried about commercial drones, but about those that will be found under Christmas trees this year," said Bernard Gervais, president of the Canadian Owners and Pilots Association. "People absolutely need to be educated, right at the point of sale. They need to understand that an encounter between a drone and a plane can have some very serious consequences." Such incidents, coupled with the explosive growth of the drone industry, have regulatory authorities scrambling to keep up. Canada is looking at bringing in updated drone regulations next year, replacing its existing safety guidelines with stricter rules requiring licensing, training and registration. Despite the doom and gloom of worst-case predictions, those working in the drone industry say there's no need for fearmongering. "It's important to say, 'Hey, this is a flying camera. Use it respectfully and use it safely.' It's not something to be scared of," said Bryan Micon, speaking on behalf of Las Vegas-based Drones Plus, which operates 15 stores across Canada and the U.S.
Micon said a lot of the media coverage he has seen has been "sensationalized," and focused on privacy concerns, like the time a drone was spotted buzzing around a Vancouver condo tower. But Micon said as the technology becomes more common, those issues will iron themselves out. "Sure, maybe everybody at this stage doesn't understand how to use them out of the box," he said. "I think within a few years though, they'll just become so ubiquitous ... it will become less scary for people."